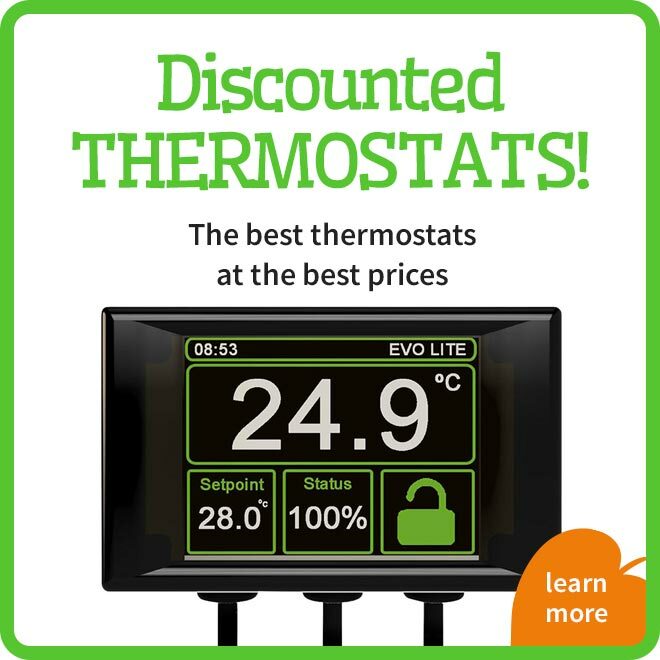 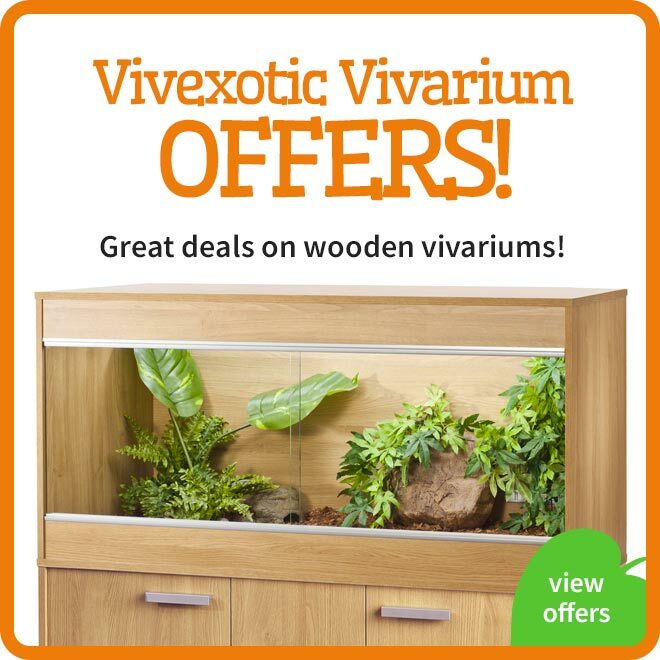 The Small Vivexotic Viva+ Arboreal is a high quality affordable vivarium for exotic pets that require a bit more heating. 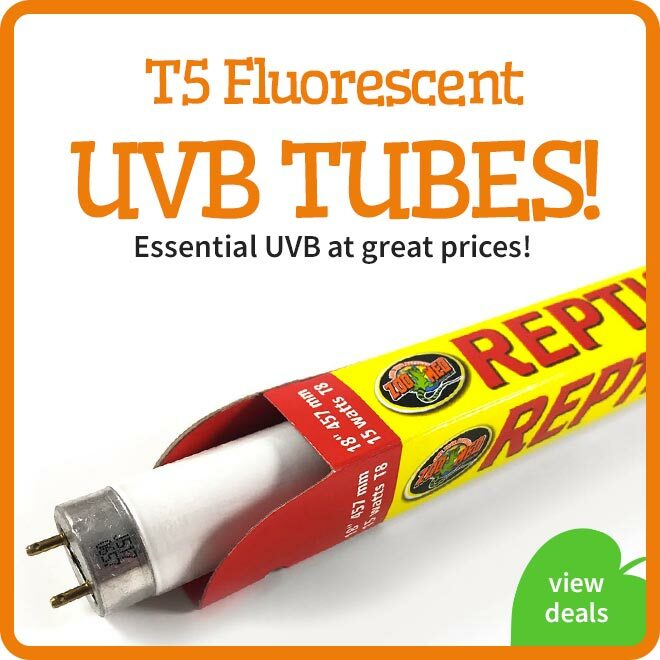 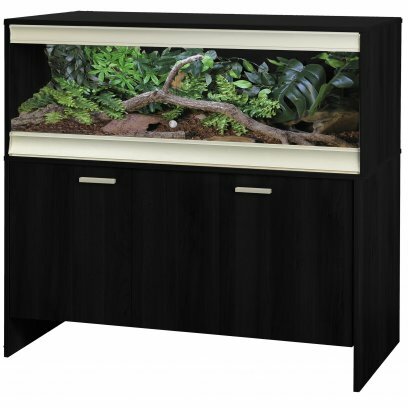 The 15mm wood boards help keep in heat making it easy to provide basking temperatures up to 90 Fahrenheit or higher. 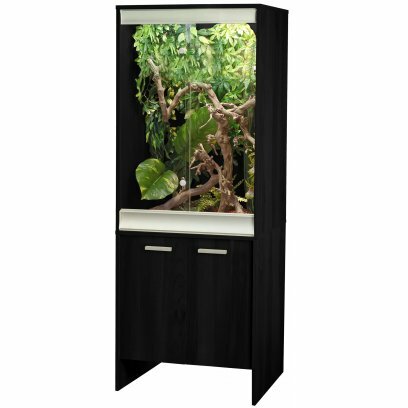 Numerous large vents and a pair of glass sliding doors allows for a lot of heat to be lost across the enclosure helping to create a pleasing temperature gradient from one side to the other. 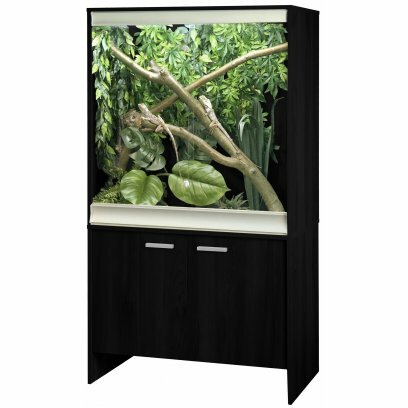 The viva+ range also include metal ventilated front runners providing ventilation through both the front and back of the enclosure. 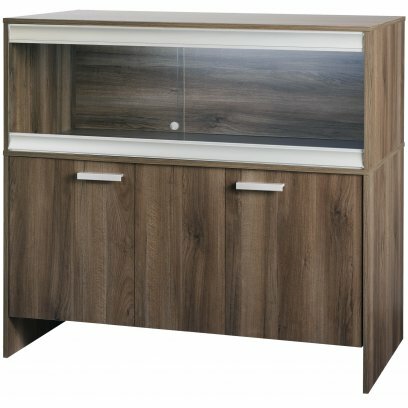 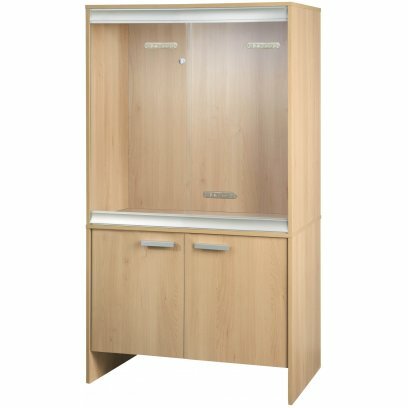 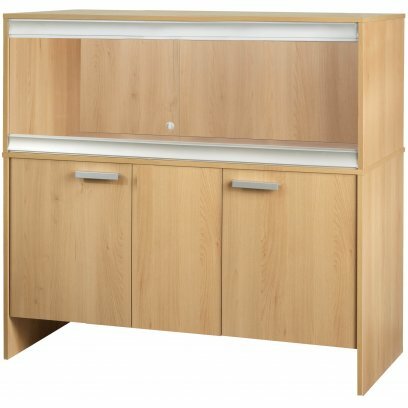 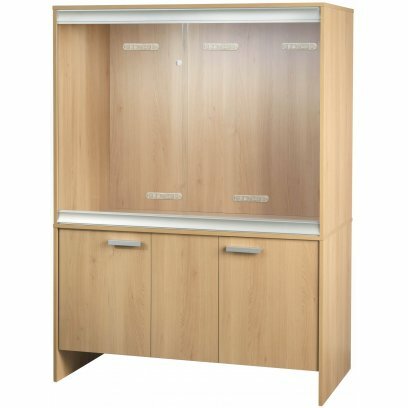 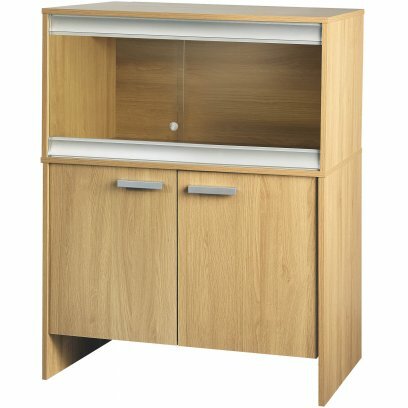 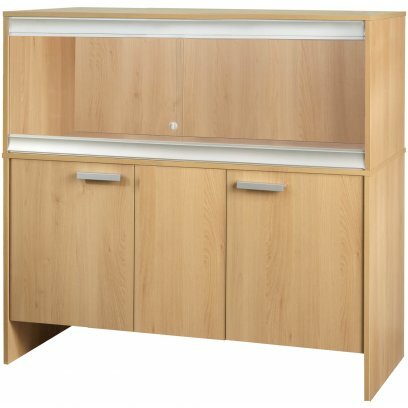 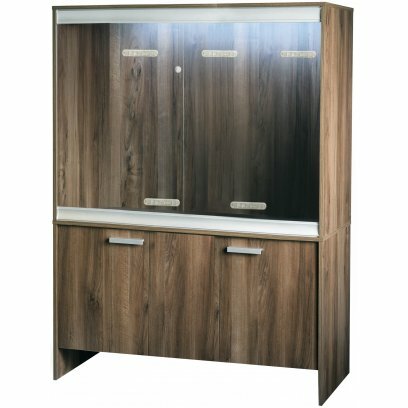 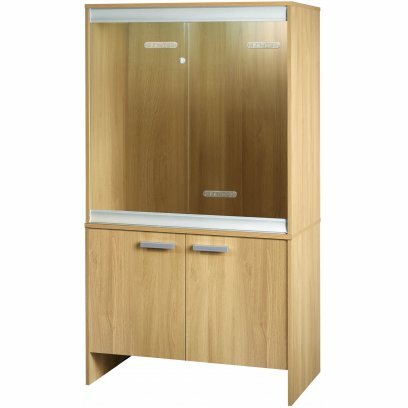 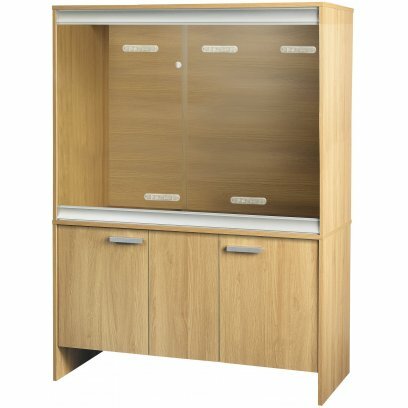 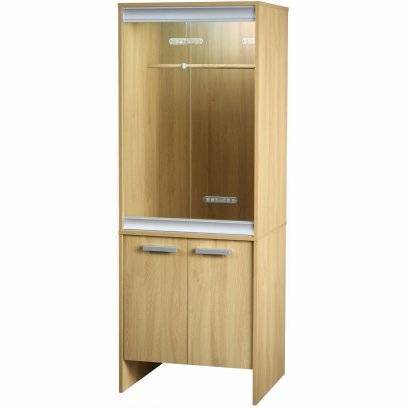 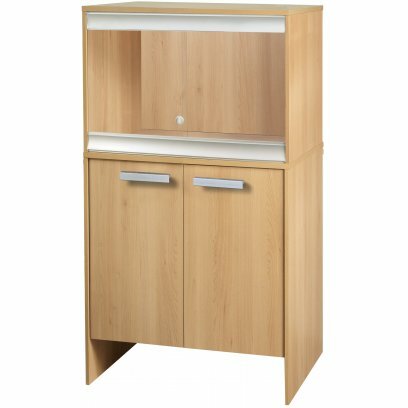 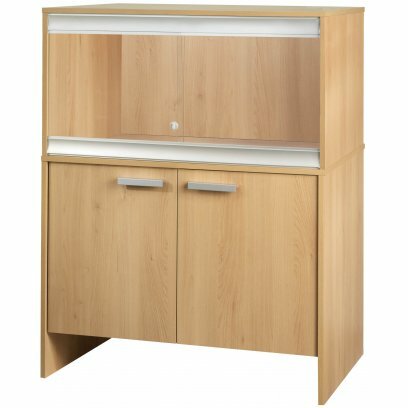 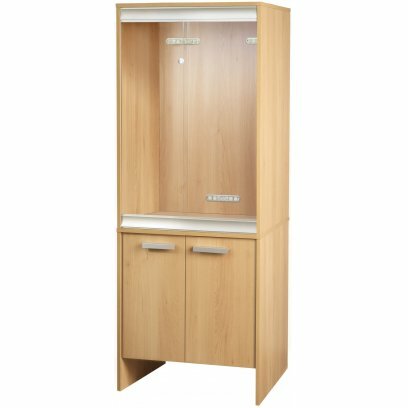 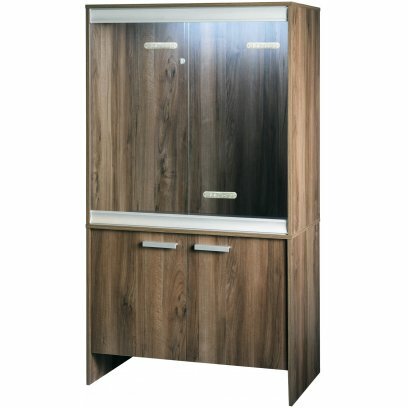 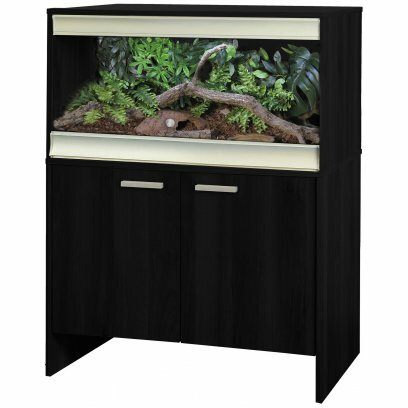 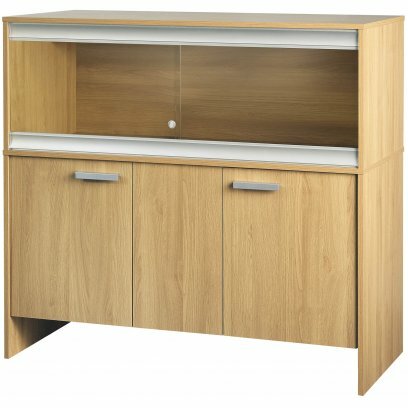 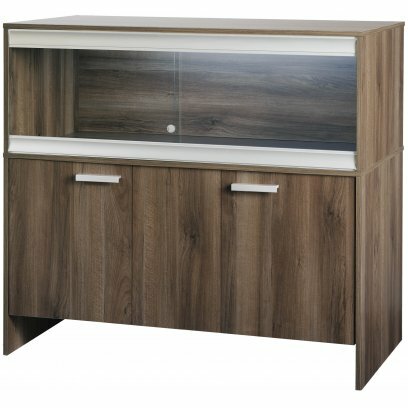 A vivexotic vivarium and cabinet bundle that perfectly matches and fixes together. 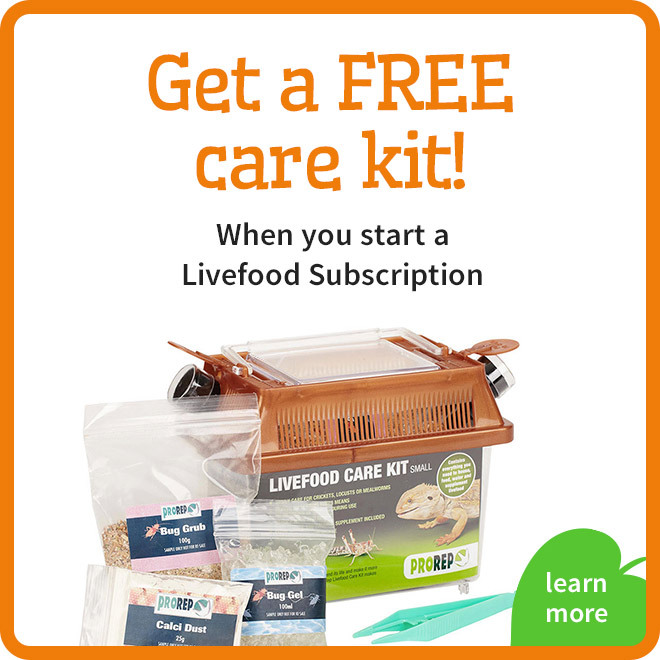 The bundle leaves you with a home for your pet and the storage space for its items in one tidy package. 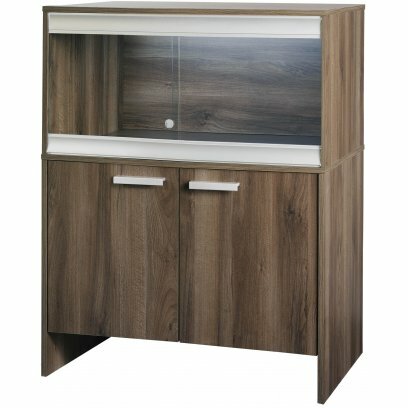 The Viva+ range from Vivexotic combines beautiful styling with superb practicality. 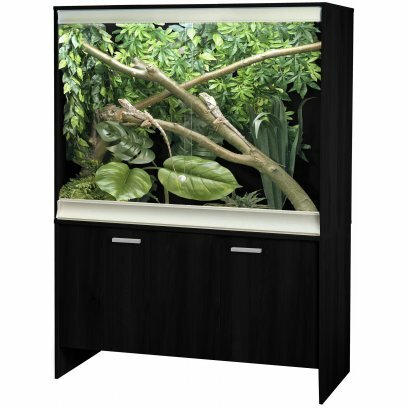 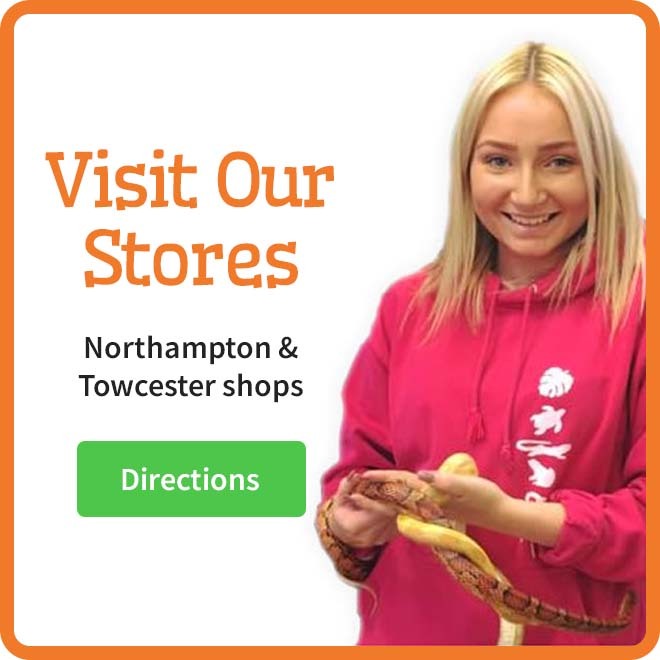 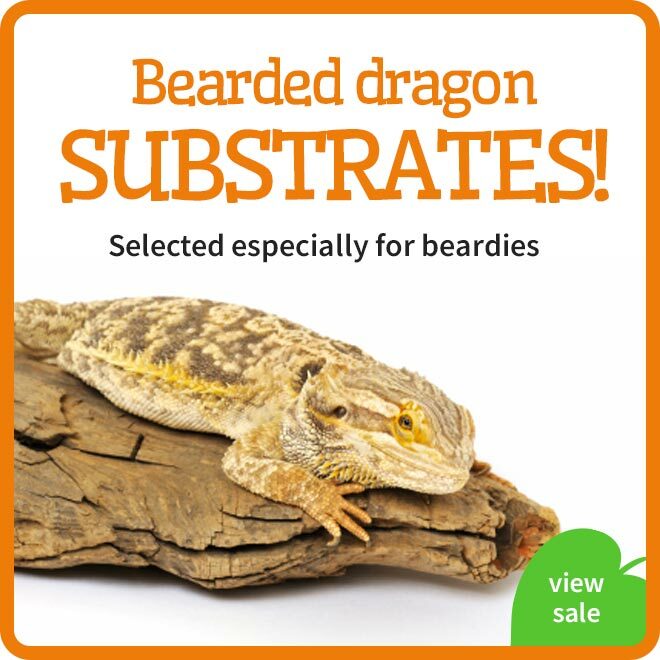 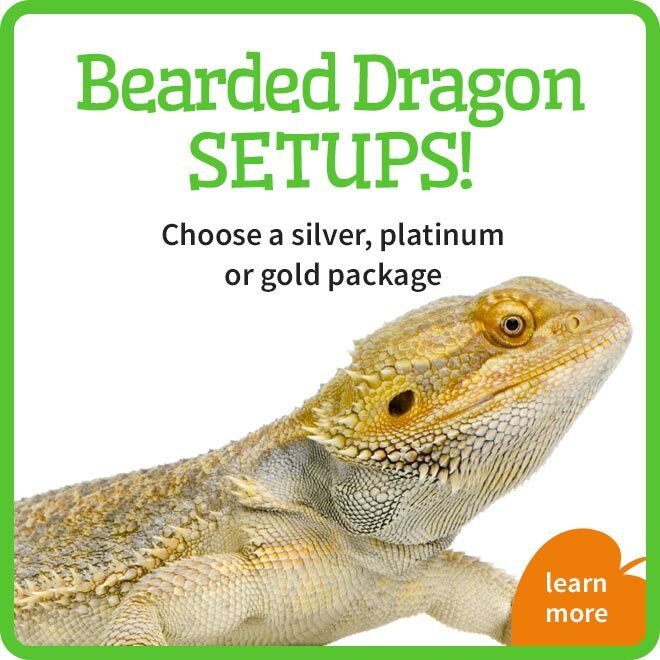 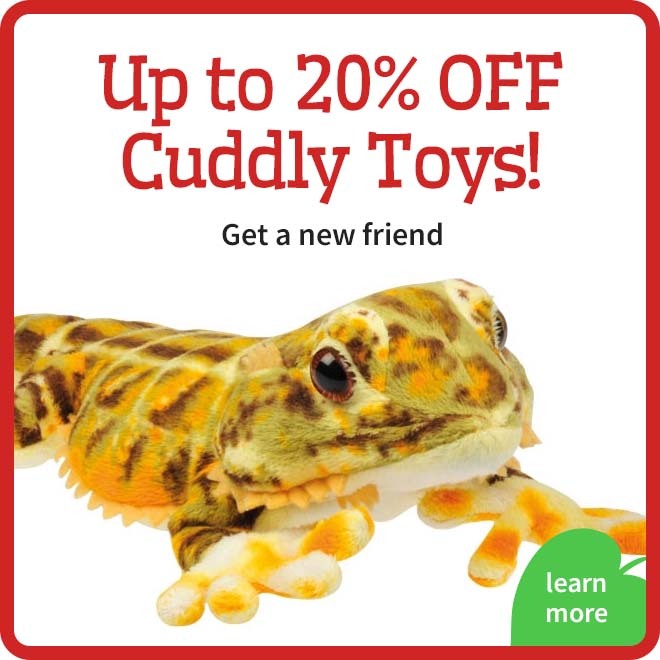 With unique features, multiple sizes and stylish contemporary finishes, we're sure you'll find the perfect reptile home. 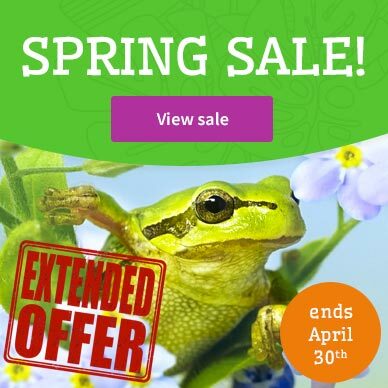 Take a look at some of Viva +'s great new features.